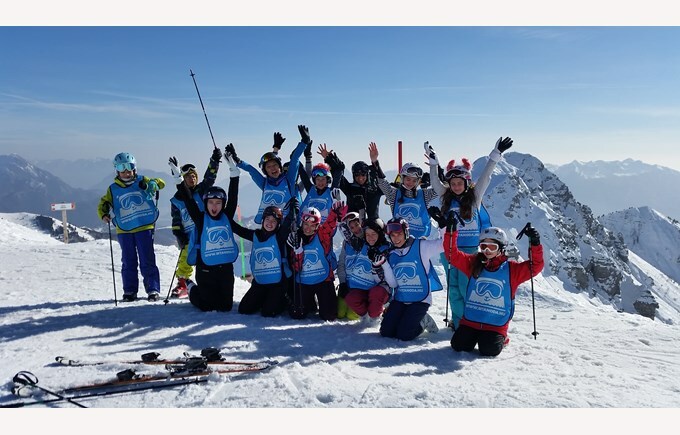 We are pleased to announce that the 2019 BISB Ski Camp organised by Ms Katalin Sziraki and Mr Ferenc Puskas was, for the third time in a row, a massive success. Nineteen lucky students participated in the trip after being randomly chosen because the trip was once again oversubscribed. 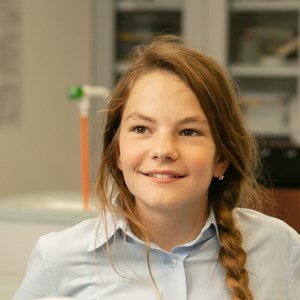 The students ranged from Year 6-9. 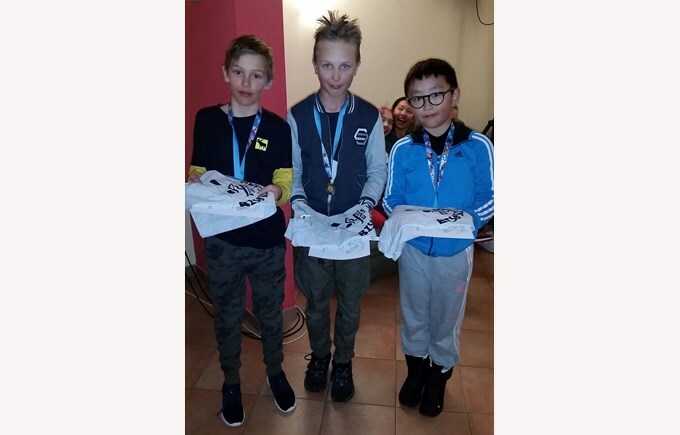 The ski resort is located in Ravascletto, Italy where the slopes were just perfect for all skills and abilities. 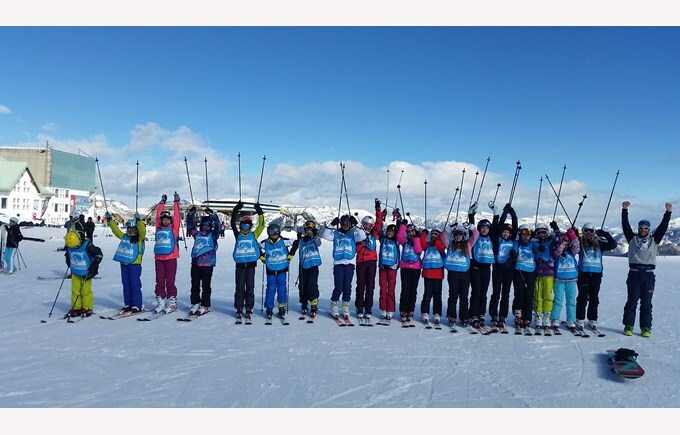 The students were placed, based on their skiing skills, into an advanced, an intermediate and a beginner group. 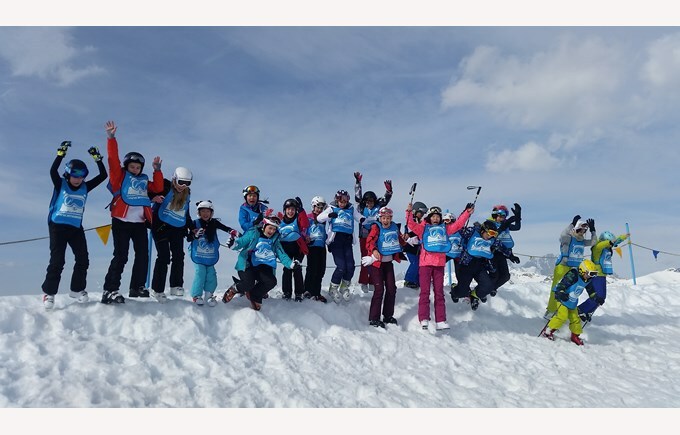 Each group was guided and trained by a certified ski instructor, provided by our well-established host and organiser, Sítanoda. 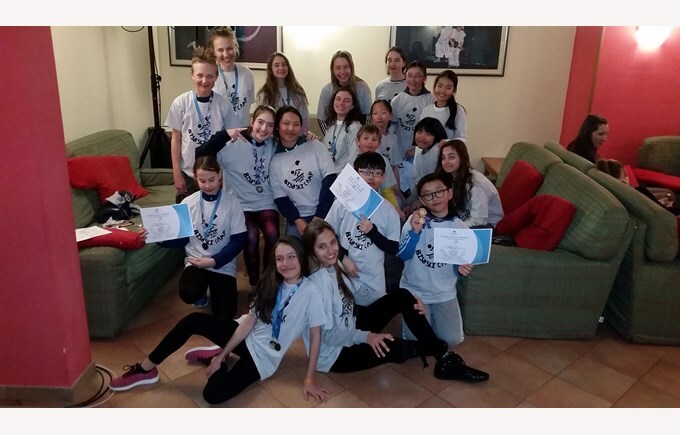 The valuable learning and fun time didn’t just end on the slopes. 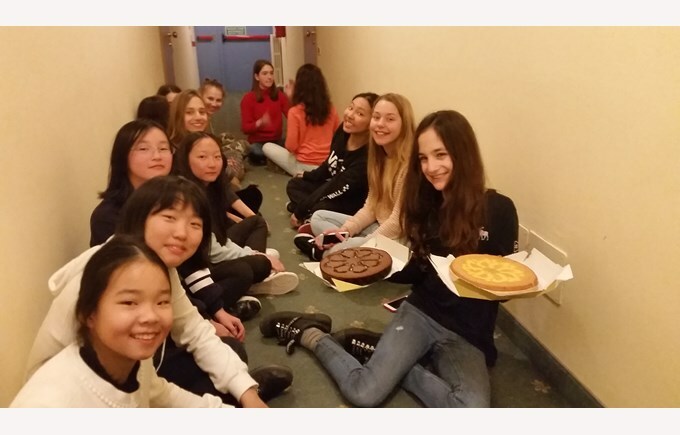 The students were occupied with different team building activities, board games, visiting the local swimming pool and mini-disco in the evenings. 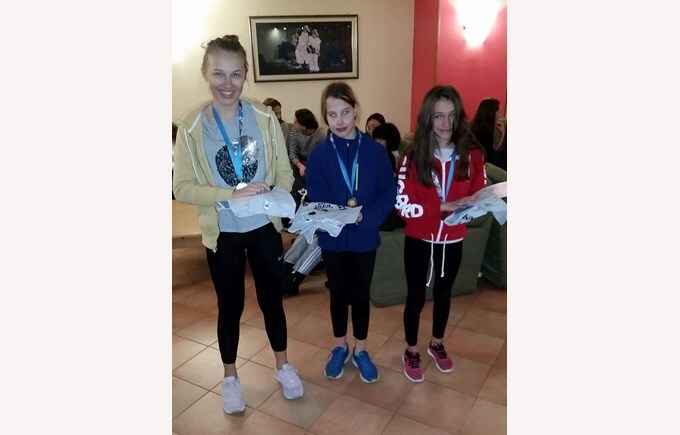 On the last day of the trip, there was a ski competition organised where each student had the chance to demonstrate their new and improved skiing skills. 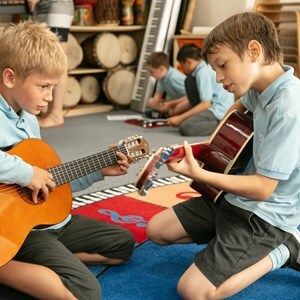 Students and teachers returned home with lots of great memories and wanting to go back again. 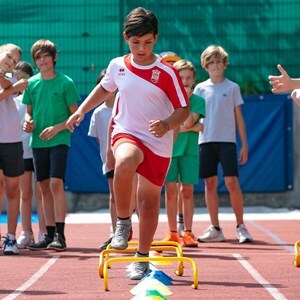 I must mention that the hotel staff and the Sítanoda ski staff have spoken very highly about the positive attitude and behaviour of our students, clearly showing that our 5 core values (Excellence, Integrity, Diversity, Responsibility and Ambition) are deeply embedded in the mindset of our outstanding students. 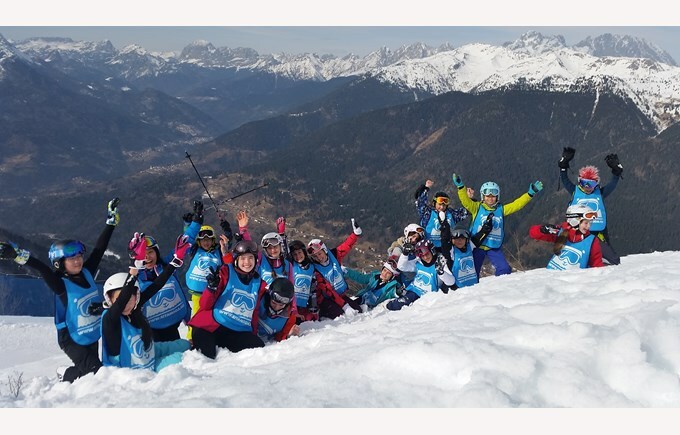 Many thanks to all of you for your participation and looking forward to our next Ski Camp in 2020. See you next year!